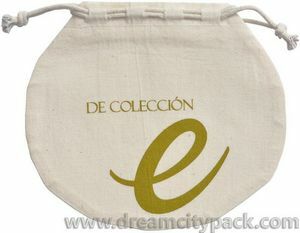 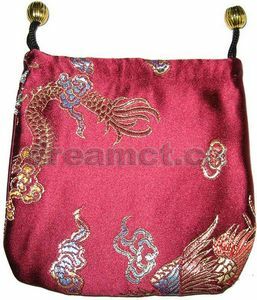 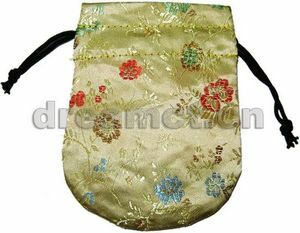 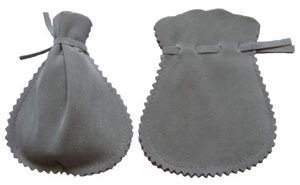 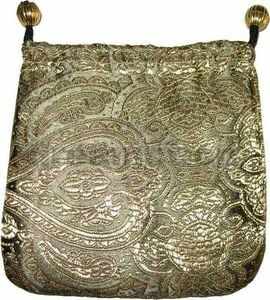 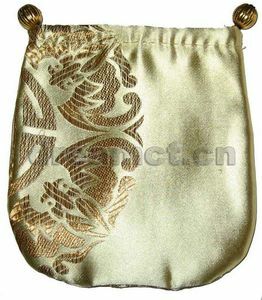 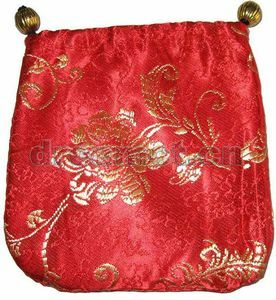 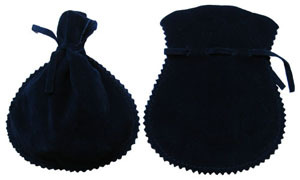 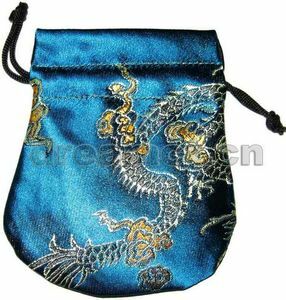 This pouch is made from velvet fabric,which feels very comfortable at hands.We can offer more than 60 colors of such bags,can produce any size. 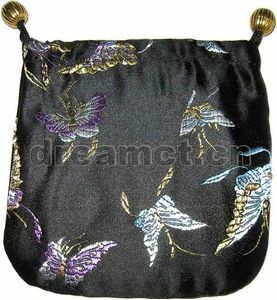 It's with corded or velvet drawstring. 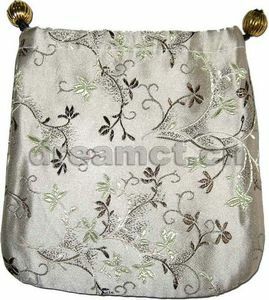 It's very popular for gifts, favors, parties, jewelry, candles, soaps, salts, and much more.